What are dreams?steemCreated with Sketch. 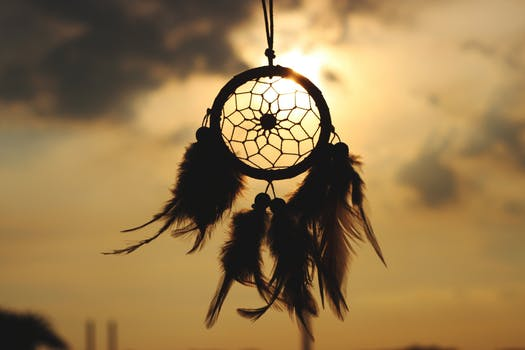 There is still a lot to learn about dreams and why we have them but there are multiple theories on why we have dreams, what they are, and their purpose. The study of dreams is called Oneirology but for most of history this really didn't exist because you can't hold a dream or examine dreams with any technology. Most study's of dreams are unreliable because the average person forgets 95% of what they dream in the first ten minutes of dreaming it. Then in 1952 researchers found a unique type of electrical activity that occurs in a stage of sleeping and when people were awoken from this stage they almost always reported they were dreaming. Also during this stage of sleep your eyes are moving rapidly and darting all over the place. This stage is called REM sleep and during rem sleep the activity of the brain is almost identical to a brains activity when awake. Certain chemicals during this stage are almost completely blocked in your body so when dreaming your muscles are paralyzed allowing you to dream about walking, jumping, flying and etc. without your body trying to actually perform these acts while dreaming. For the most part this sums up the basics about dreams. Congratulations @jordang! You have received a personal award!